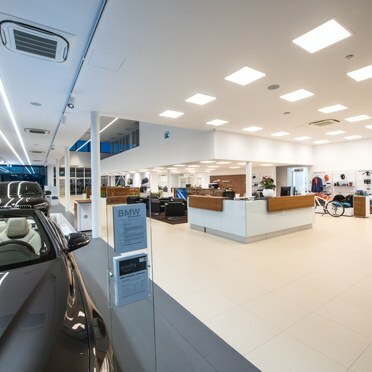 This brand new BMW showroom outside Bratislava required a lighting solution to match the prestige of the brand. 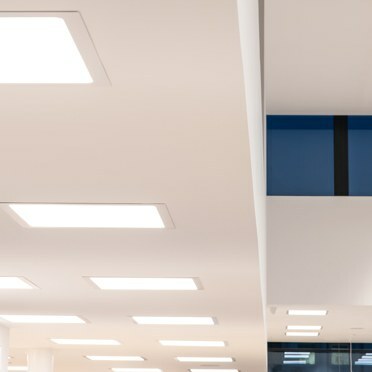 The unique concept put forward by Thorn and Zumtobel won the tender among the other lighting solutions offered to the owner. 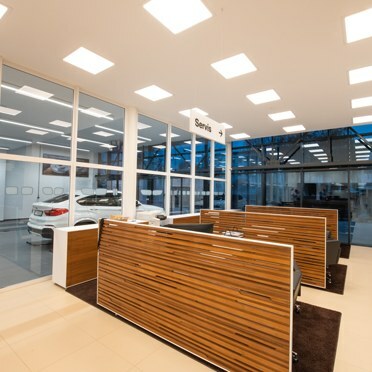 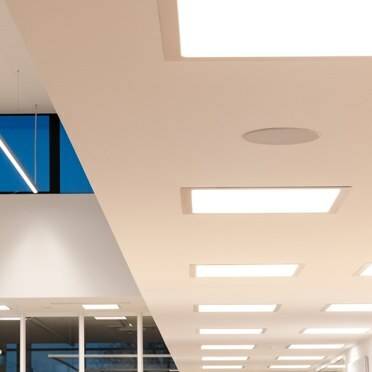 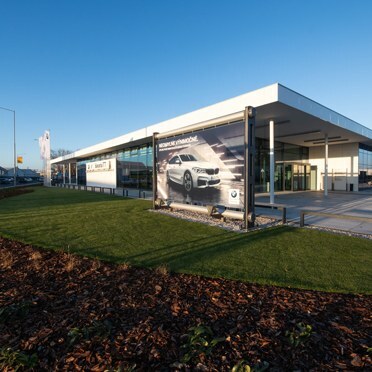 Thorn’s Beta Office fittings were specified in a 3000K colour temperature to provide a pleasant and relaxed atmosphere in the relaxation zone and in areas where car purchases are discussed and signed. 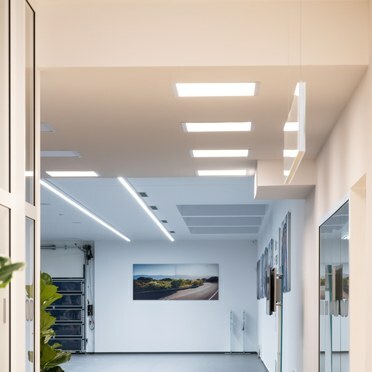 Workshops and storage rooms are equipped with Thorn’s water-resistant Aquaforce II linear luminaire, which is robust, efficient and IP65-rated. 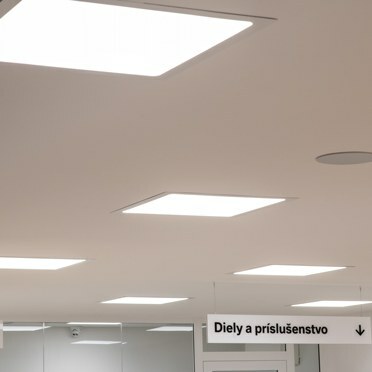 The showroom also uses Tecton, Panos, Slotlight Infinity, Onico L LED and Scuba fittings from Zumtobel, and the Litecom control system to dim lighting in response to daylight, and create special scenes for shows and events. 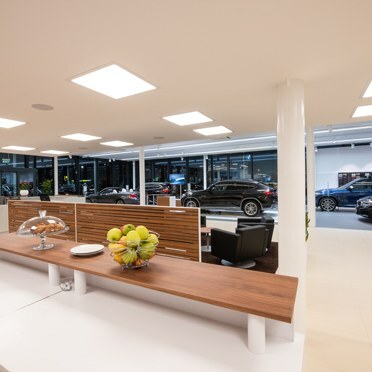 The result is a showroom that exudes sophistication, with a unique and distinctive look and feel.